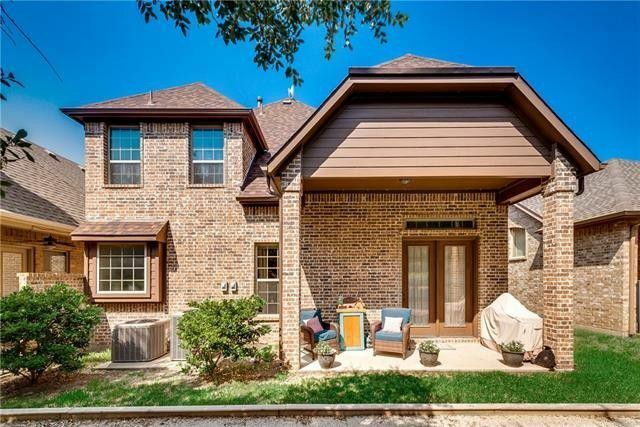 Motivated Sellers for this move in ready home! 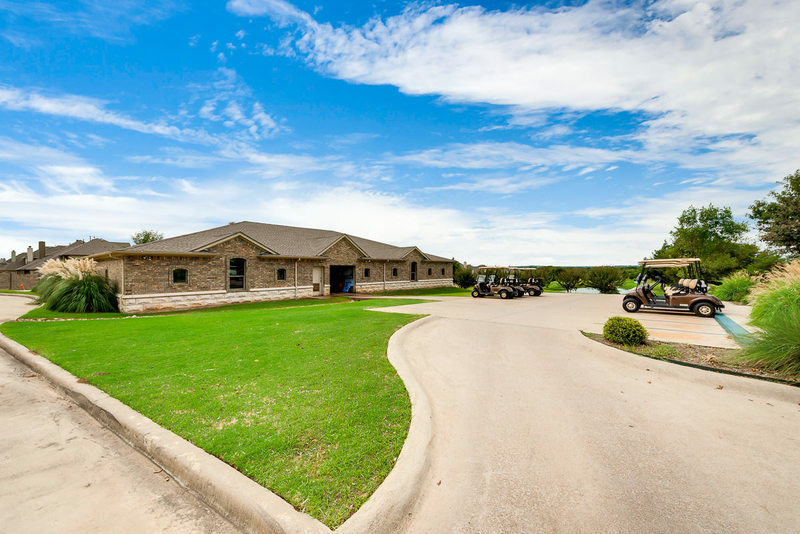 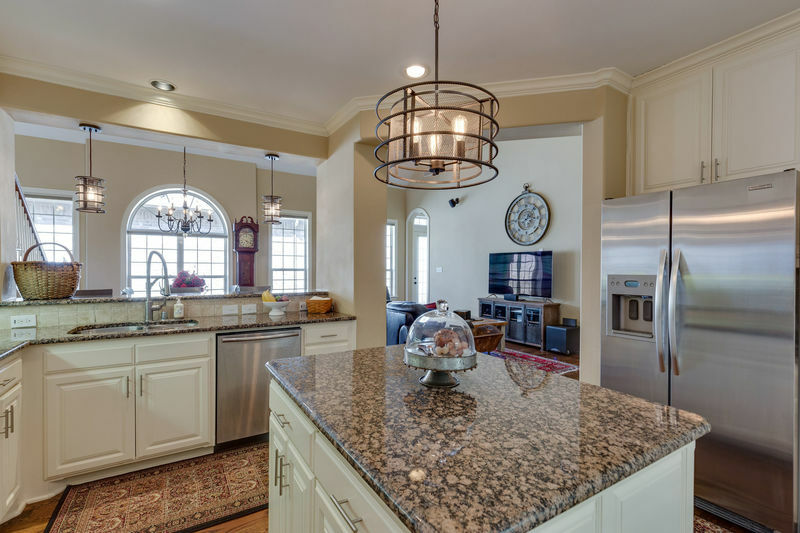 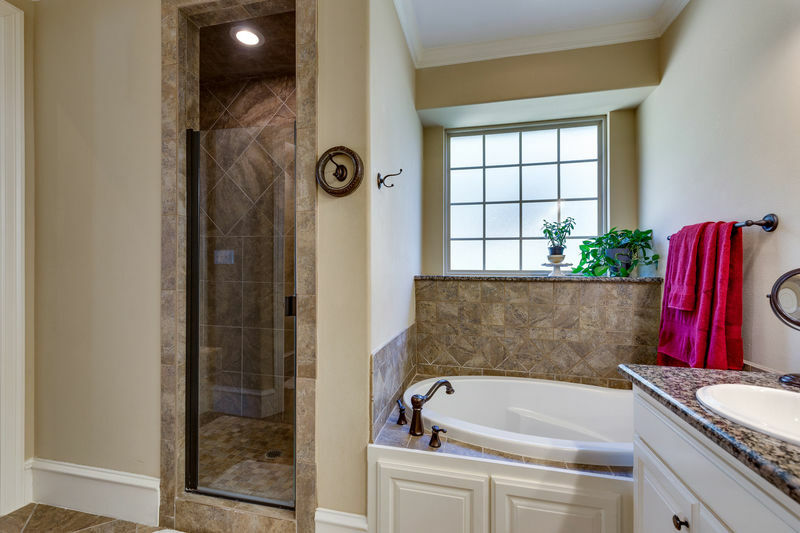 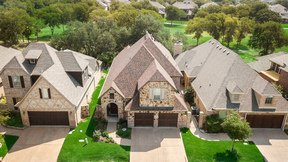 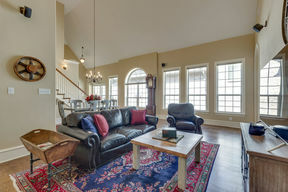 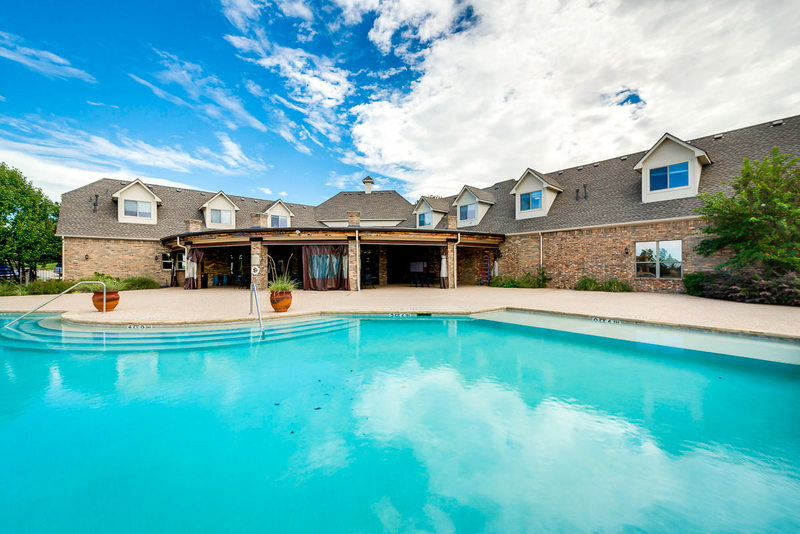 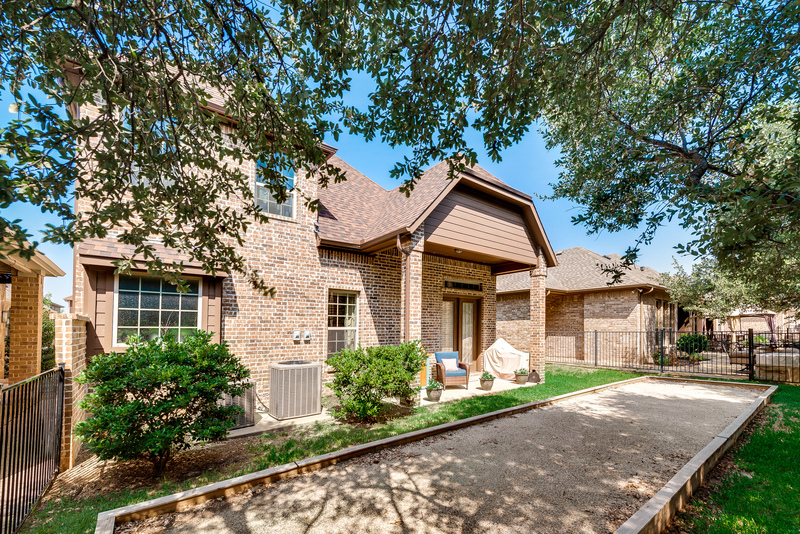 Immaculate custom Villa on the golf course in The Resort On Eagle Mountain Lake. 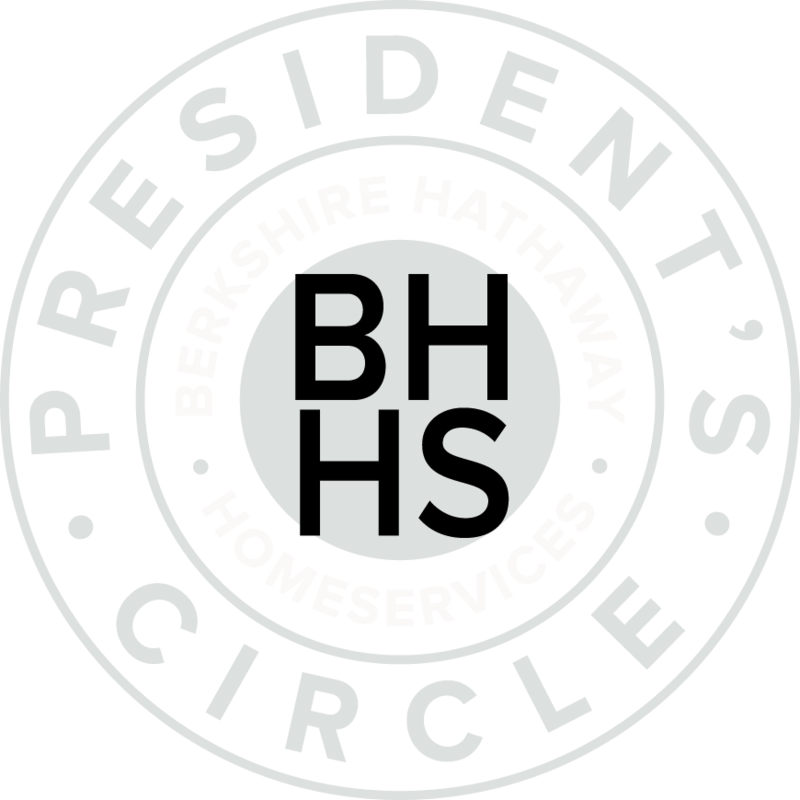 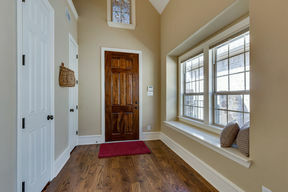 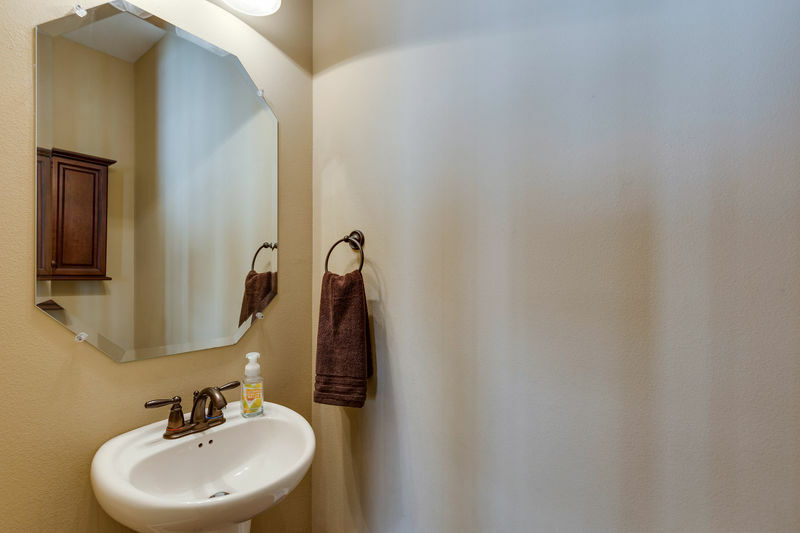 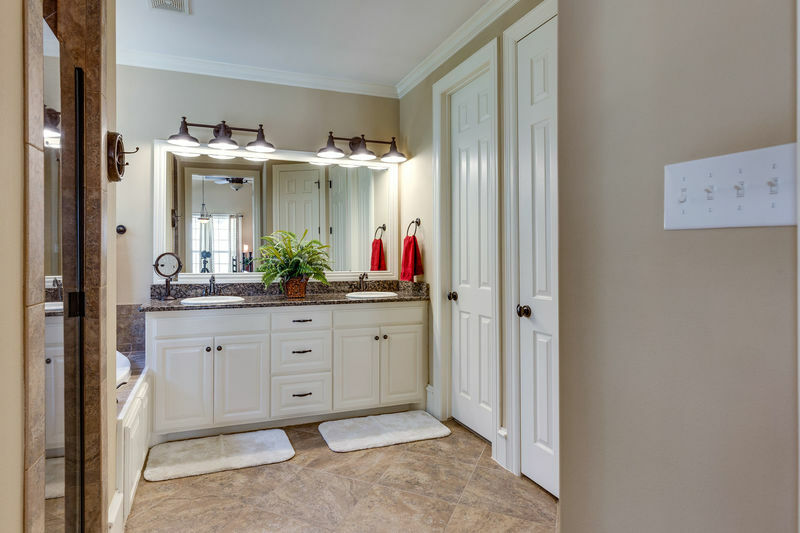 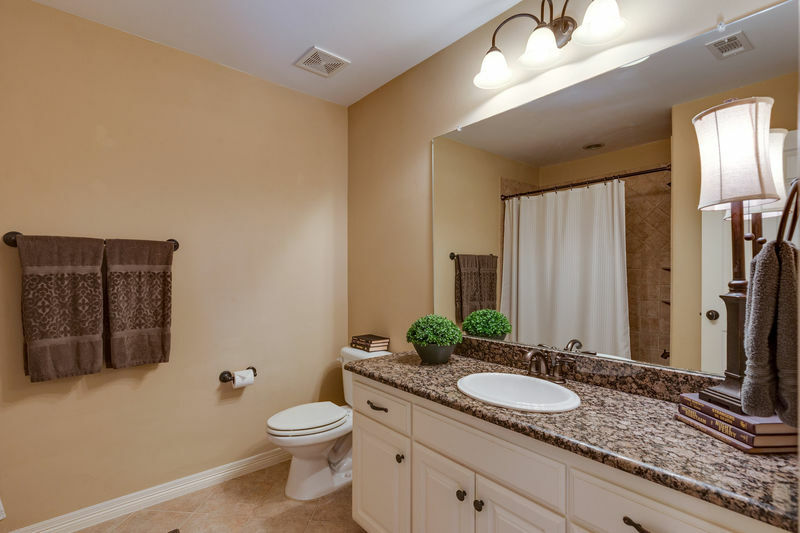 Why buy new when you can save $60,000 and get upgrades not included in new construction? 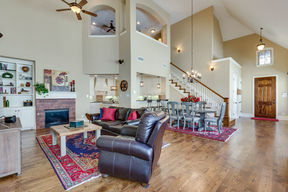 This 2 story villa is loaded with high end upgrades. 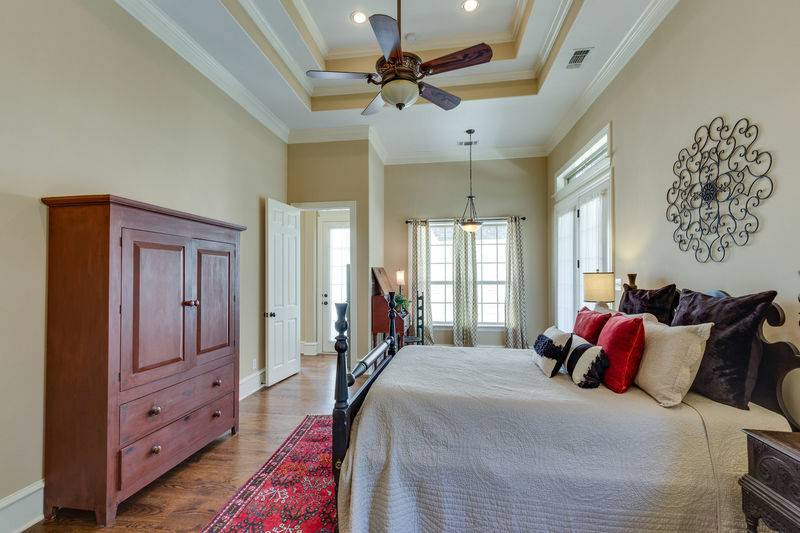 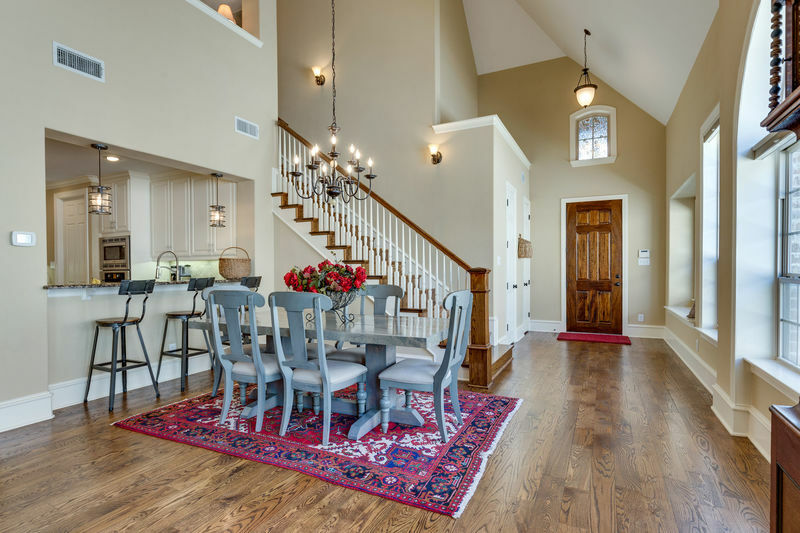 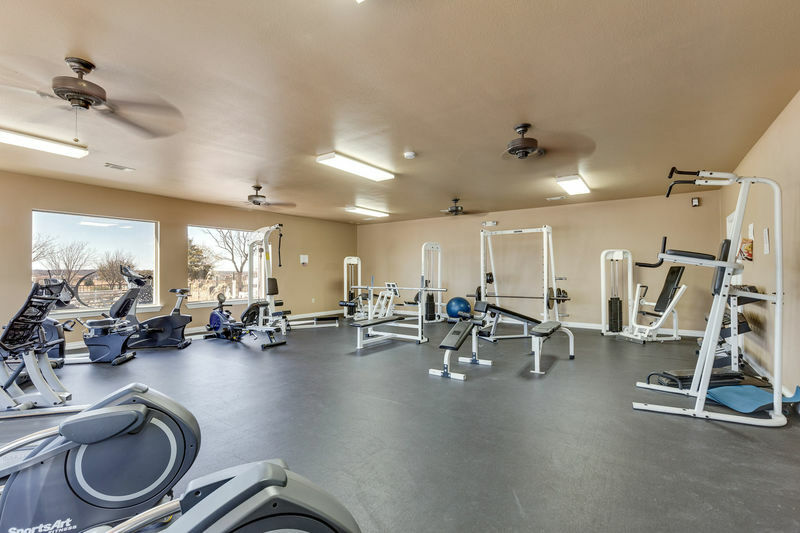 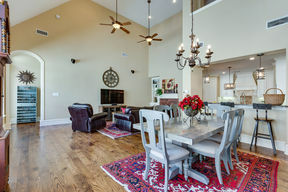 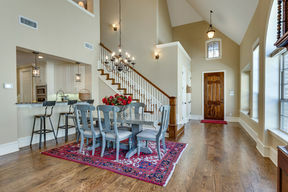 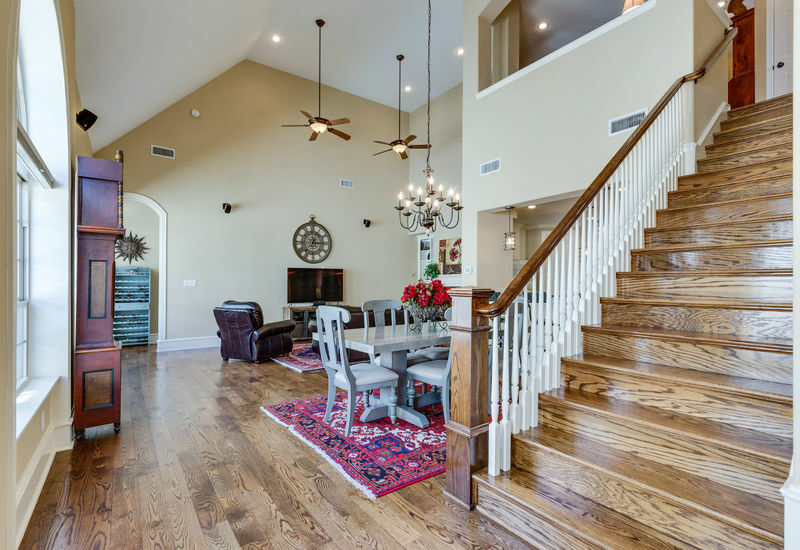 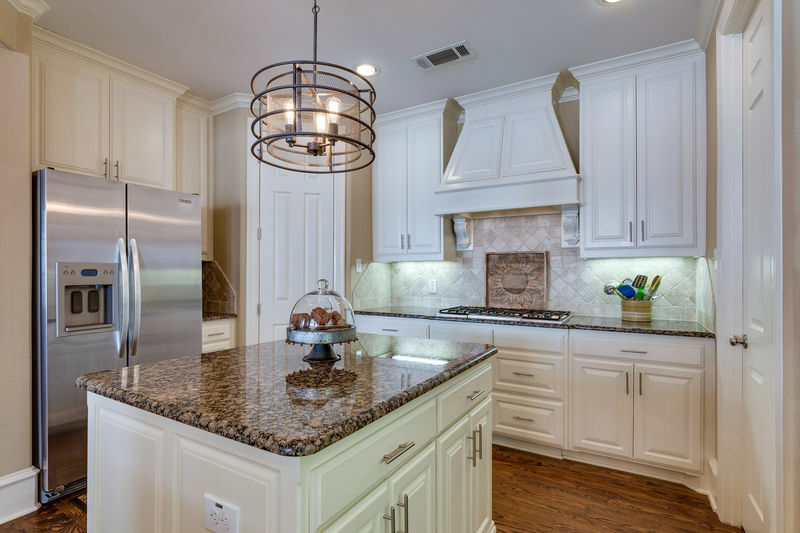 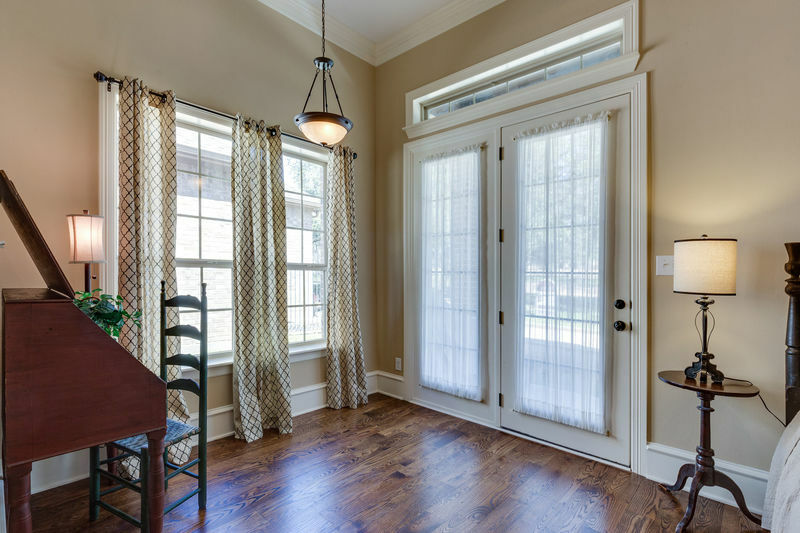 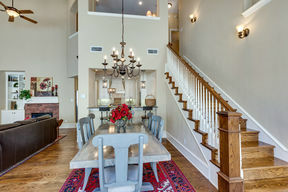 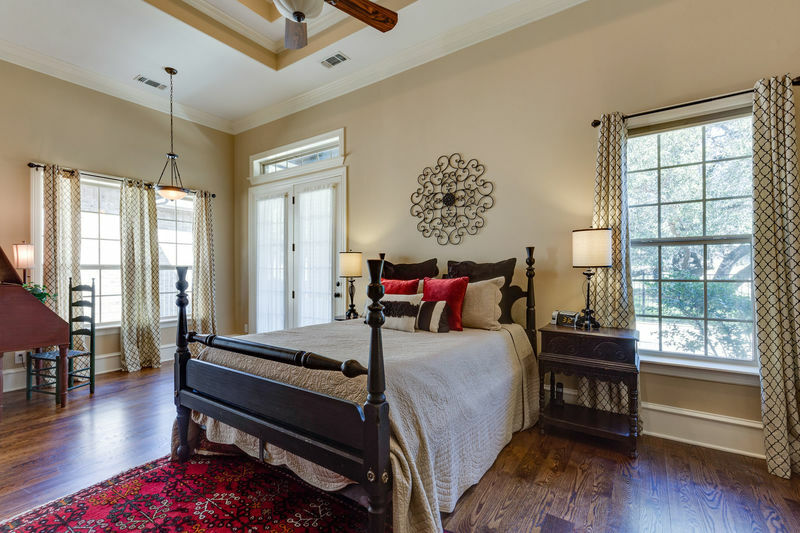 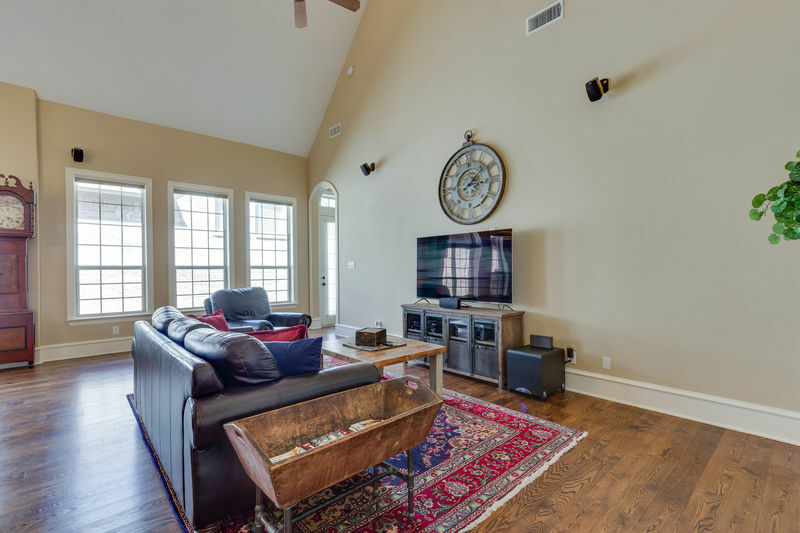 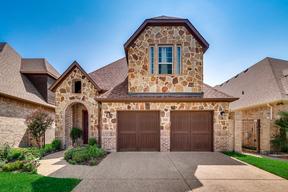 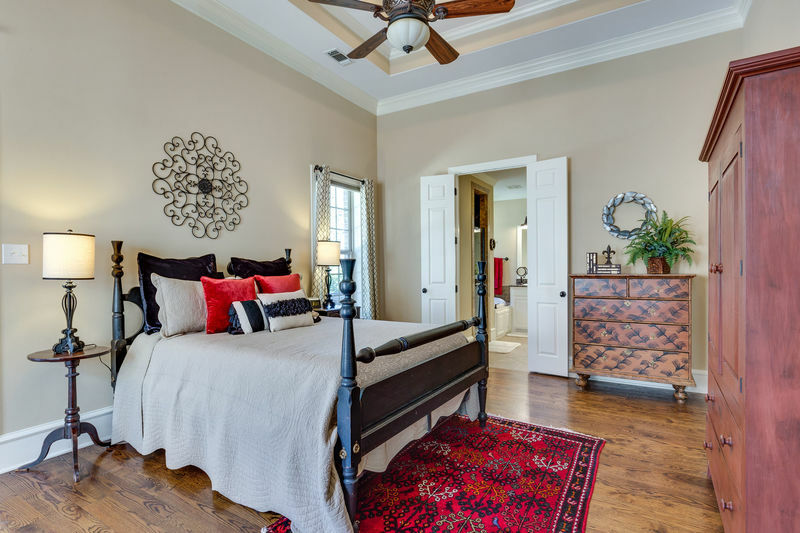 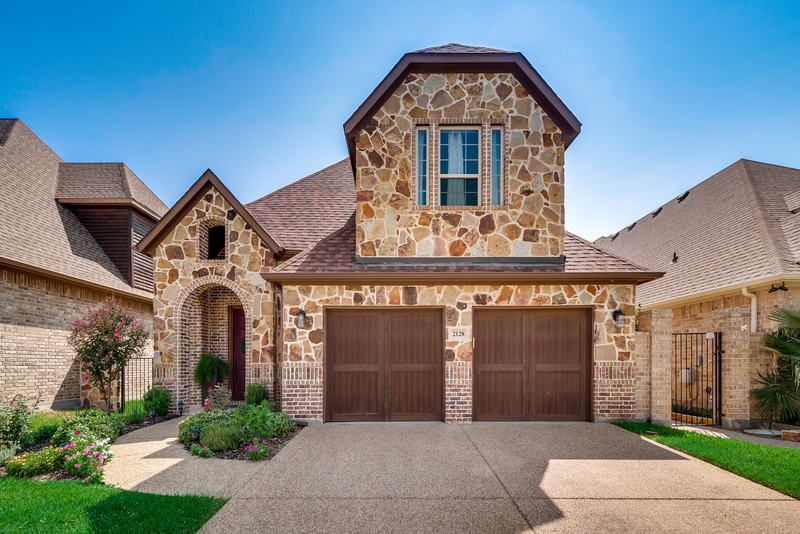 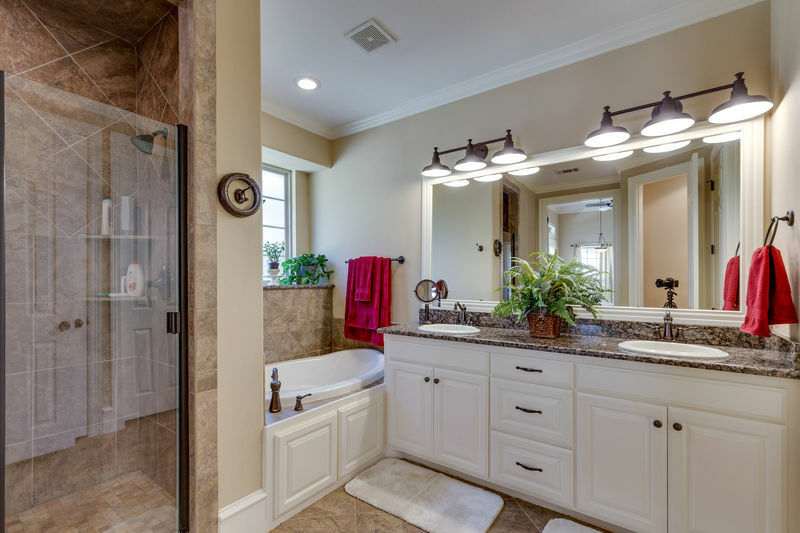 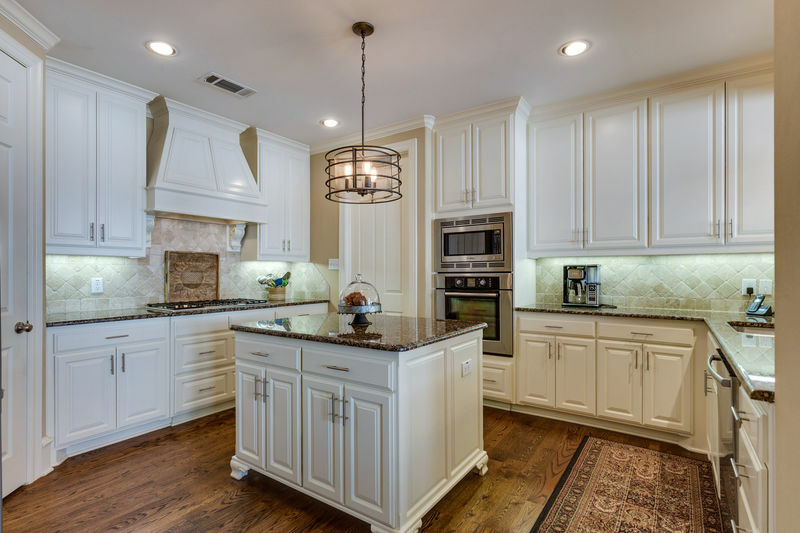 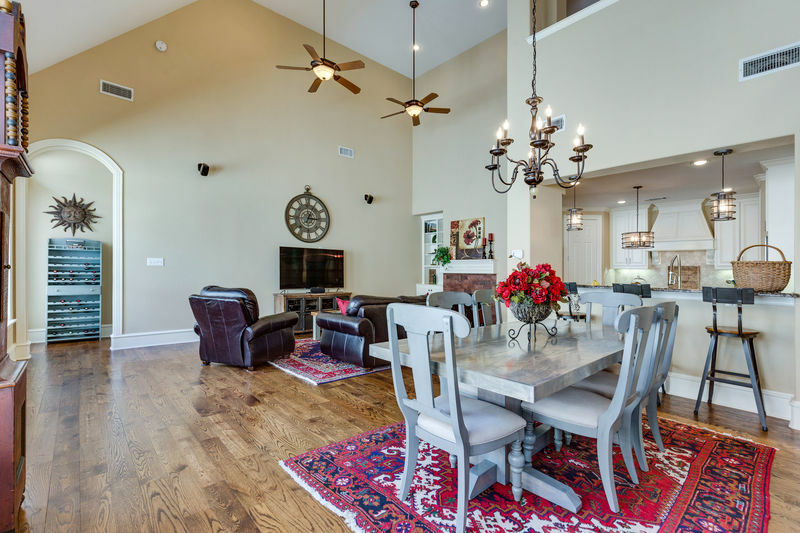 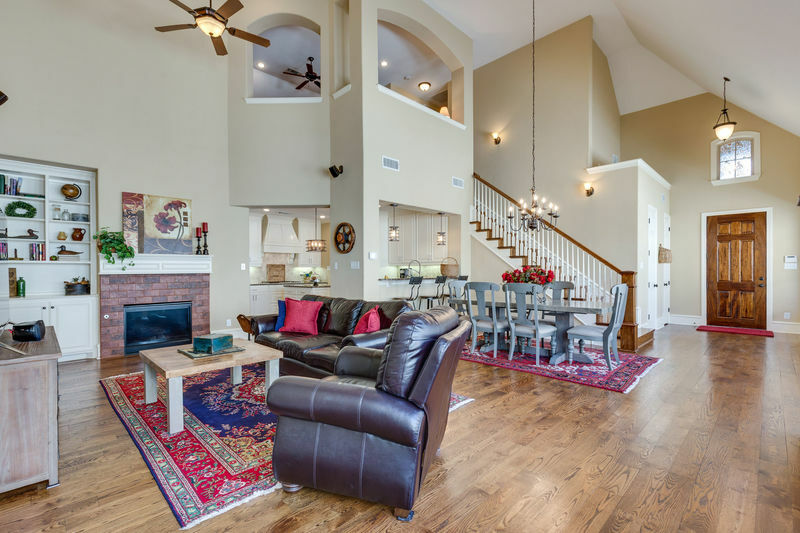 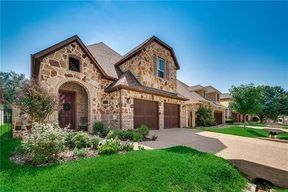 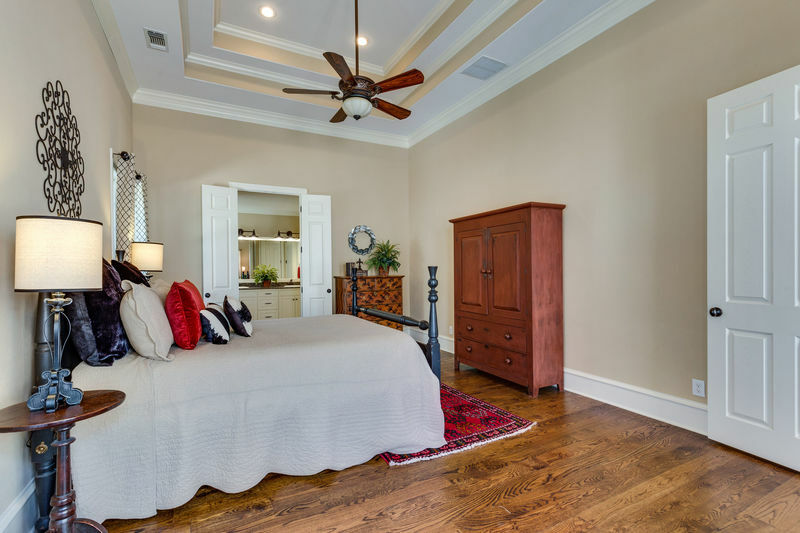 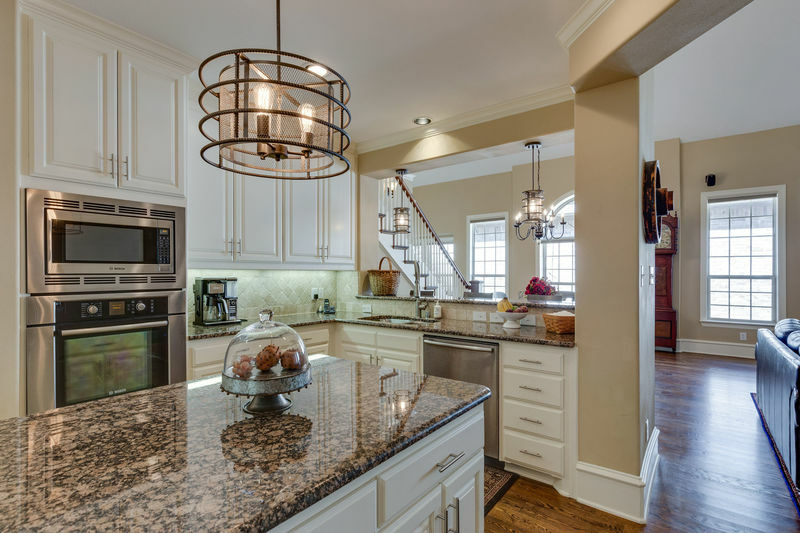 You’ll find a 21 foot vaulted ceiling in the living room, 14 foot tray ceiling in the master, 52 inch kitchen cabinets, 10 inch baseboards, granite counter tops, 6 inch solid oak floors on first level, solid panel interior doors, and extra storage closets. That’s not to mention the energy efficiency features; tankless water heater, 2x6 exterior wall construction, radiant barrier decking, and 7 foot low E windows. 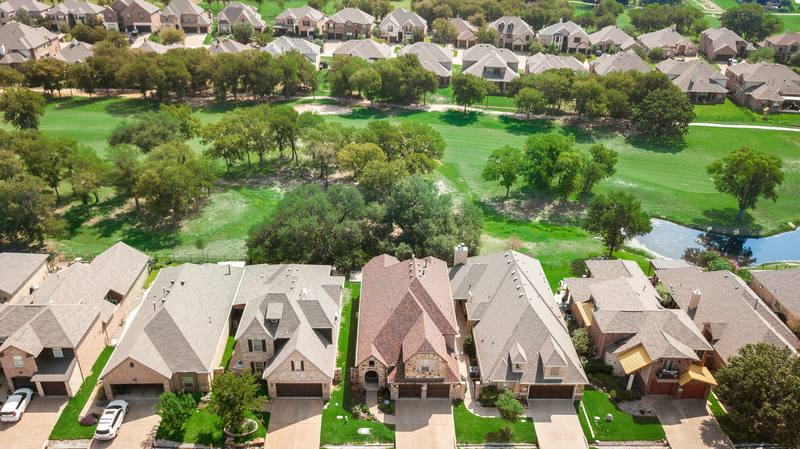 Utilities average less than $200/month. 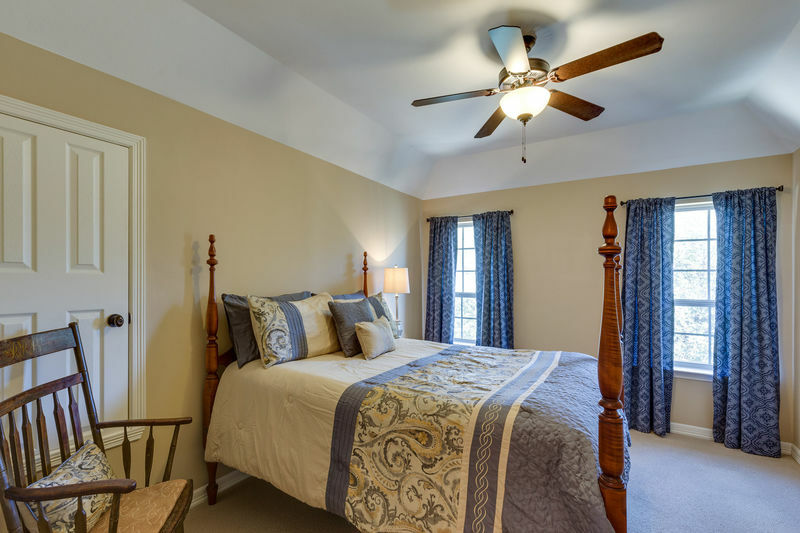 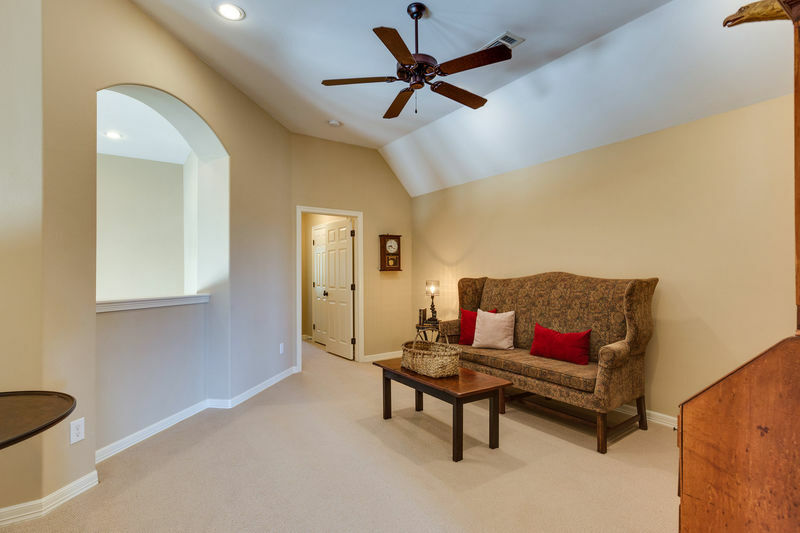 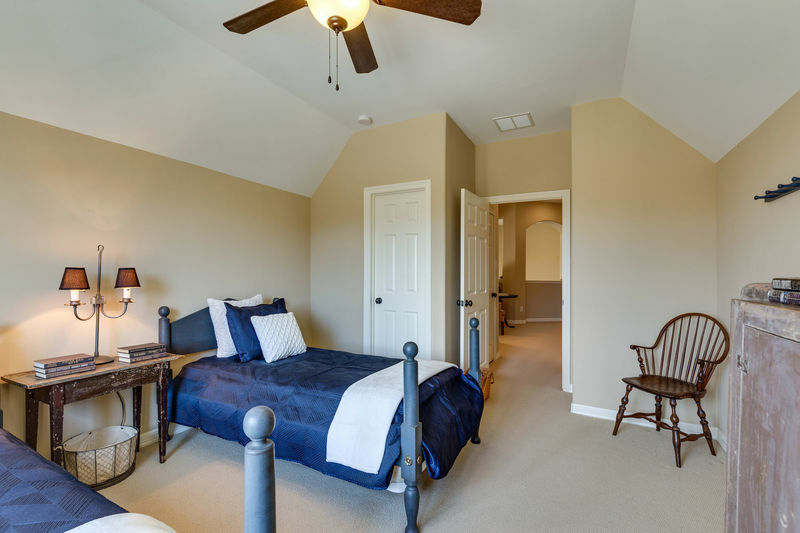 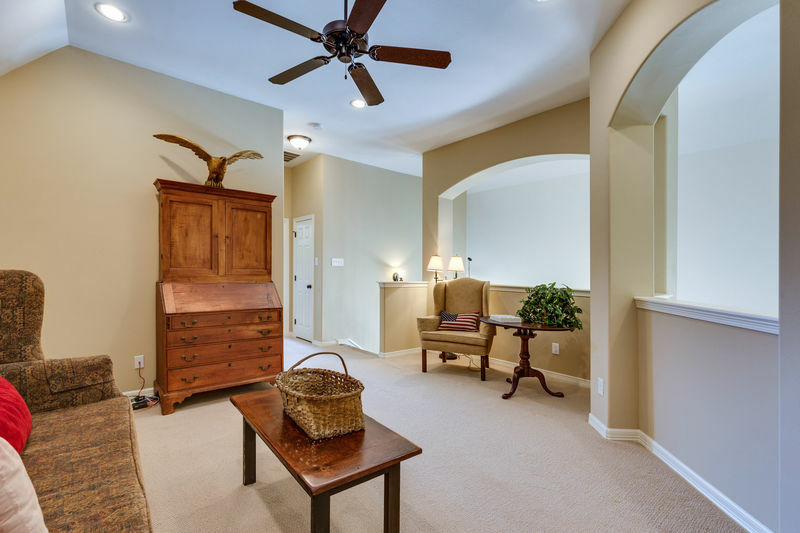 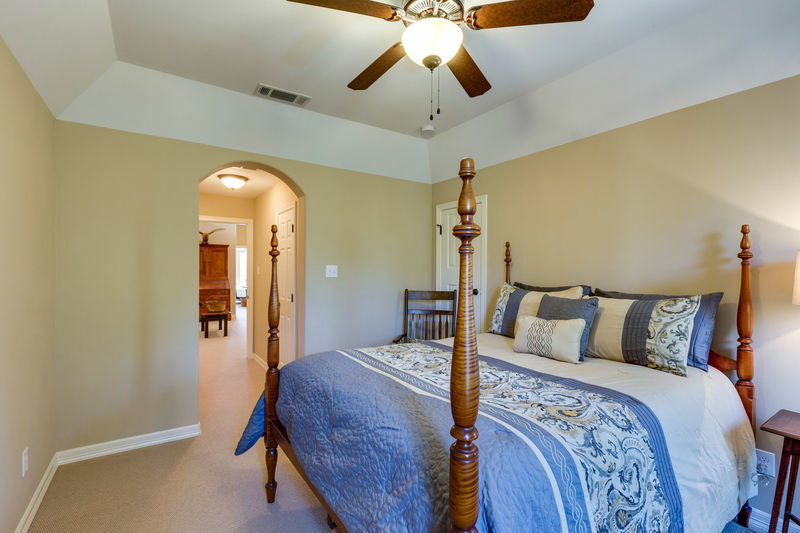 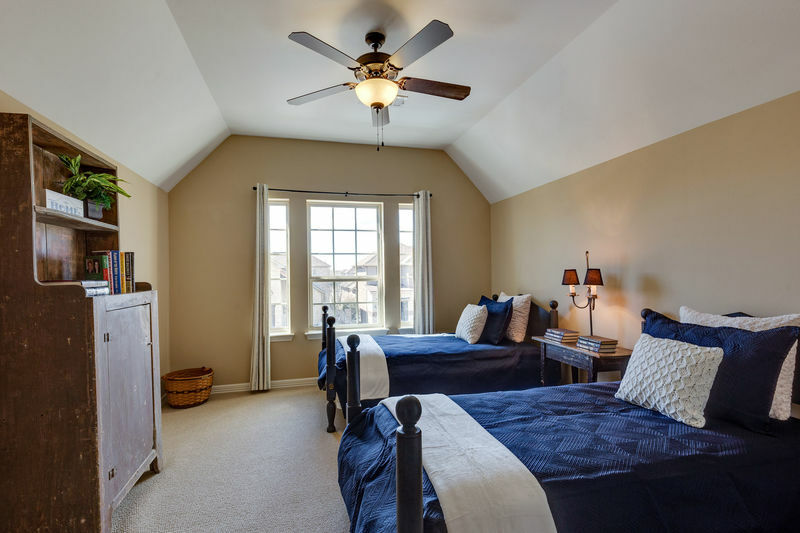 This home is set up for downstairs living with the master bedroom on the main floor and guest quarters and game room upstairs.Yard is maintained by HOA. 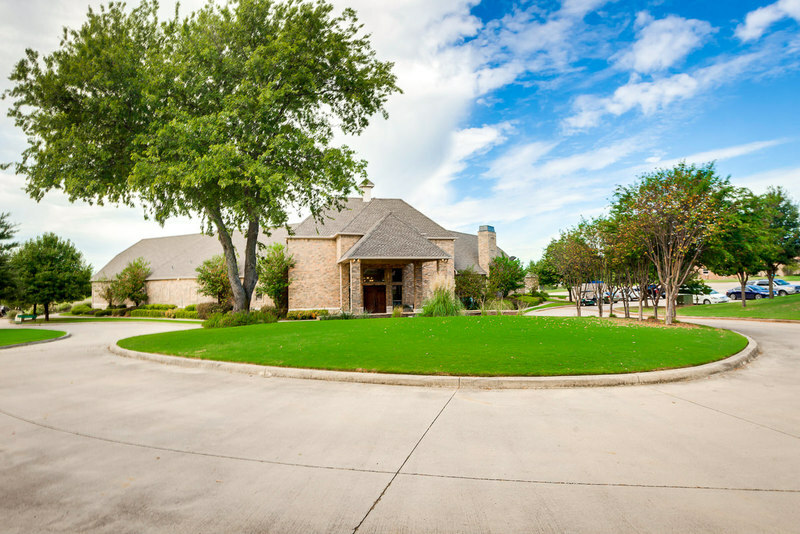 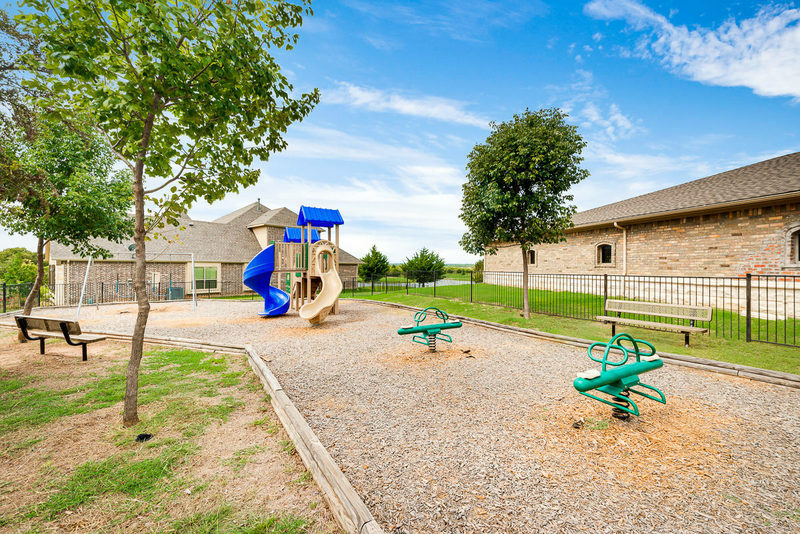 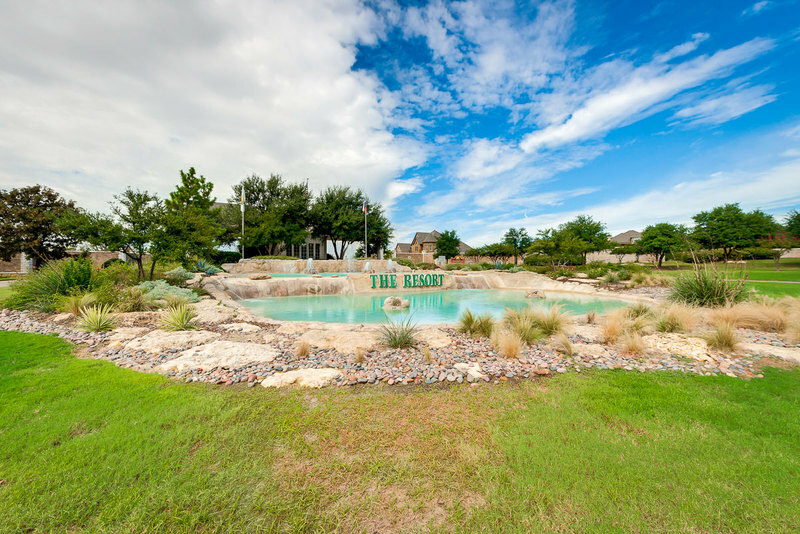 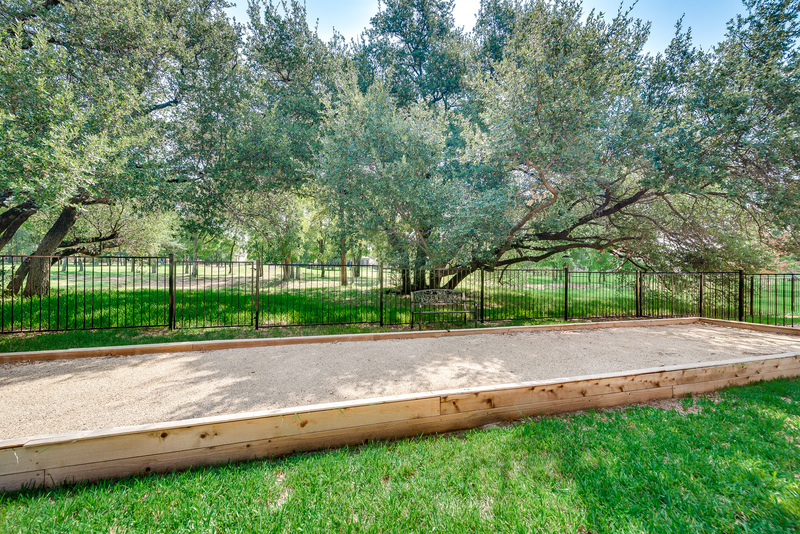 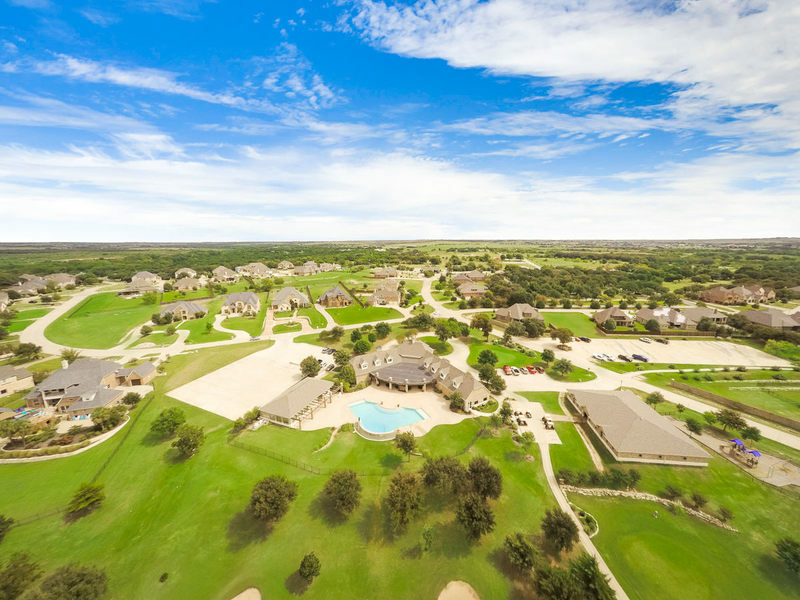 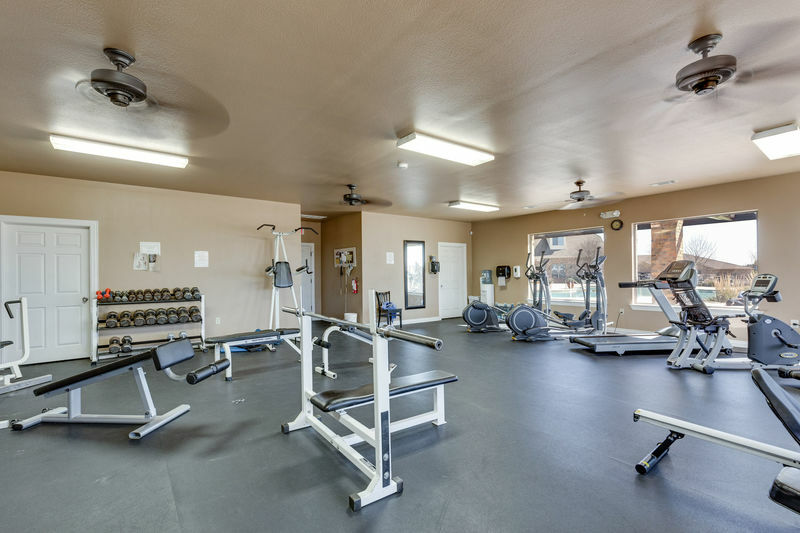 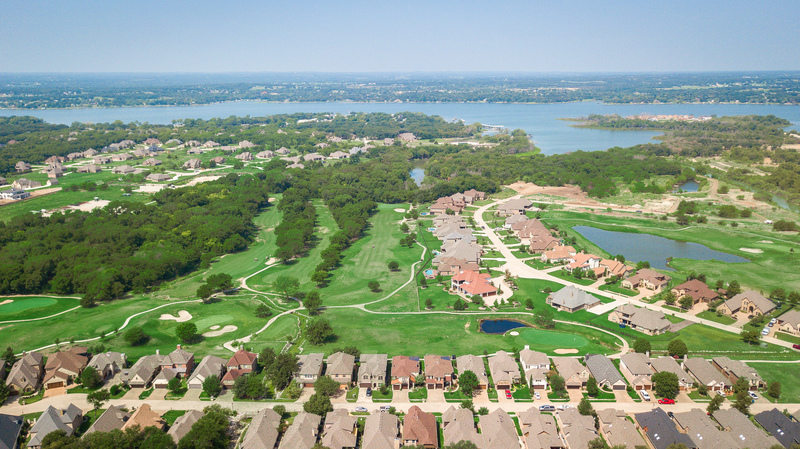 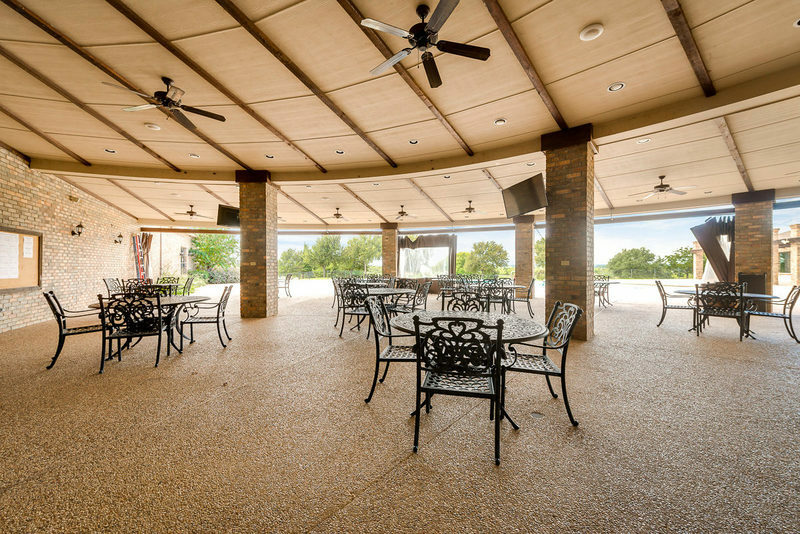 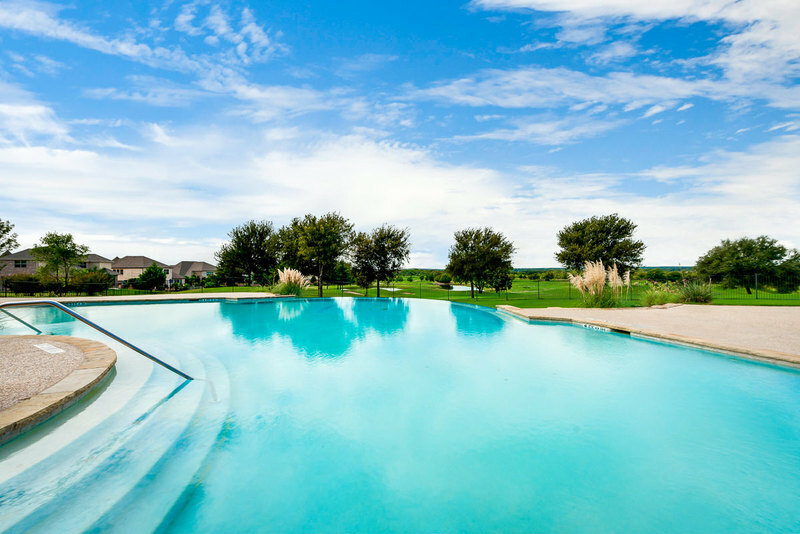 The Resort is a gated community with a large pool, gym, playground, and golf course. This home must be seen to be fully appreciated.